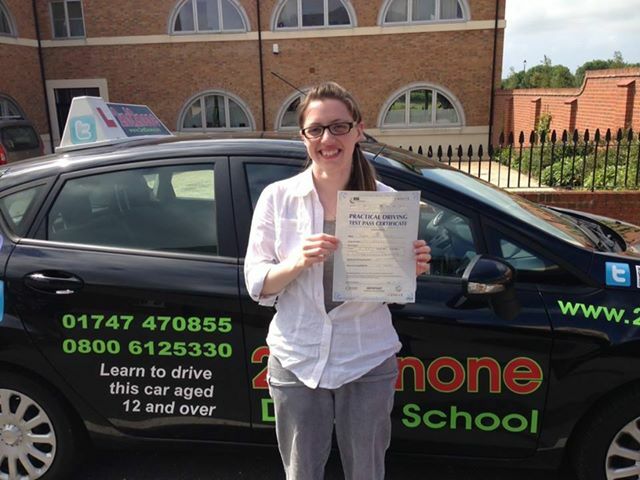 Get your freedom and independece with one of our Intensive Driving Courses in Barnstaple. Passing your driving test will open up real opportunities for new and exciting jobs and social experiences, passing your driving test can make a massive difference to your life, so why wait months to get your full driving licence. Instead of spending months learning to drive, with our Intensive driving courses you might be on the road as early as next week. All of our Intensive Courses have been designed to deliver the best of results with very good first time pass rates. We have a rage of courses designed for the complete novice, to the more experienced learner driver. We have a range of courses depending on your experience between 12 and 42 hour courses so you see we can cater for you and your needs. So why wait months for something that you can have next week, you know it makes sense. Our team of staff have access to the DVSA Test Booking System, we monitor this system throughout the day to fid the best available driving test dates. We book your practical driving test while you are on the phone so the driving test is guaranteed for the final day of your course at your local driving test centre. Our local team of driving instructors specialise in intensive driving courses in Barnstaple and have years of experience and skills needed to help you get the best results possibel from your intensive driving course. All the intensive driving courses are run at 6 hours per day with two 30 minute breaks in the day. All our pices on this page include your practical driving test and pick up and return from your home or another allocated address.